T/Sgt. 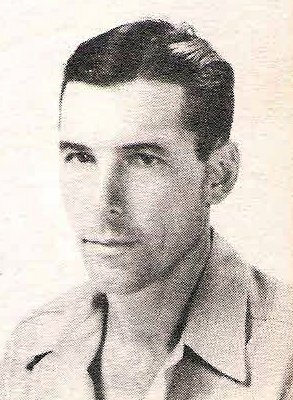 Ruel Ross Cope, son of Mr. and Mrs. W.W. Cope, Jean, husband of Naomi Whitehurst, Olney. Entered Army AC, 1942, trained at Sheppard Field, Texas, Lockheed, Burbank, Cal. and Peterson Field, Cal. Served in New Guinea, Biak, Luzon and Korea. Awarded GC Medal, SW Pacific Ribbon with 2 Campaign Stars, Pres. Citation, Phil. Lib. Ribbon.